ROMA - Francesco Corallo will finally be tried. 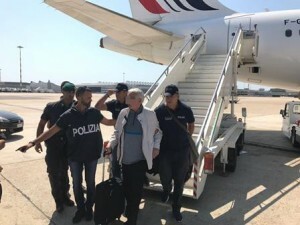 After his extradition from Sint Maarten, the Mafia boss got house arrest in Italy. In this case Corallo is suspected of money laundering. He is accused of laundering 7 million euros. It will not be the only lawsuit against the casino boss, there are more accusations.